Martial Arts not only provide the ability for people to take control over their lives, and become adept defending themselves, they are also superb for achieving peak fitness, but the kind of fitness that changes mindsets. Click here to find out more about the benefits of Martial Arts! 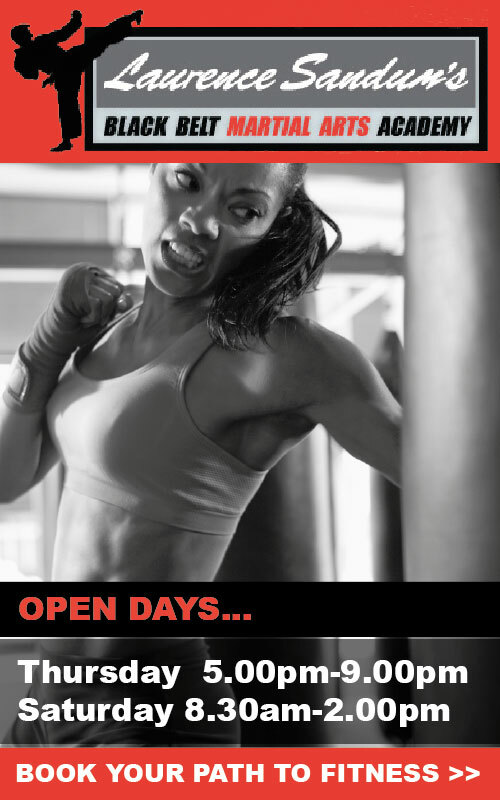 Our open days provide the perfect introduction to Martial Arts, and along with the complimentary beginner’s introductory lesson we can discuss your requirements for fitness and wellbeing, and set you on the path to achieving your goals. Simply fill out the form below, and one of our team will contact you to arrange your visit!